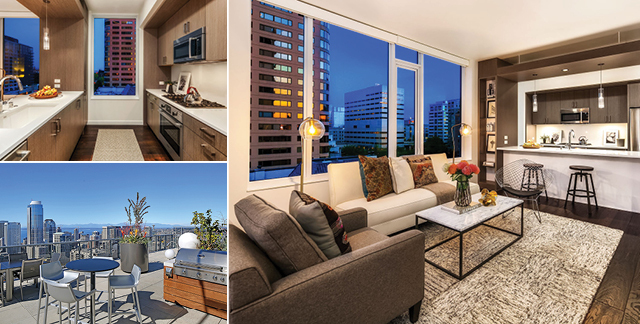 1321 Seneca Street #803, Seattle A high-impact yet timeless interior with top-of-the-line finishes include 9-foot ceilings, quartz countertops, stainless steel appliances, and beautiful hardwoods all set against a canvas of sparkling city views. One bedroom, one bathroom, and a great room with a luxe kitchen that opens to an outdoor deck. Life at LUMA comes together in a collection of incredible amenities: expansive rooftop terrace, jetted pool, fireside lounge, fitness center, and pet lounge! Walk score of 97! Offered at $795,000. 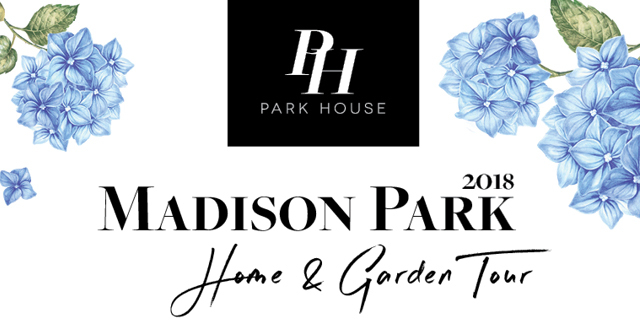 The Realogics Sotheby's International Realty Park House office is hosting another Madison Park Home & Garden Tour on June 3rd from 12-4PM! 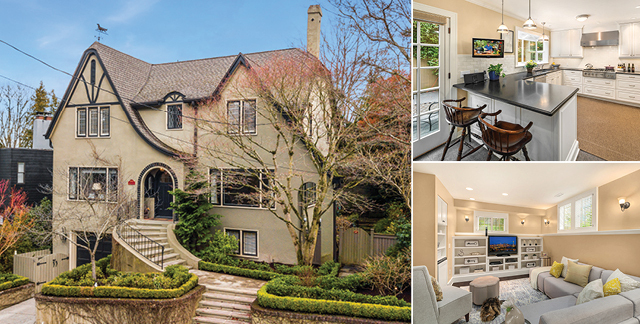 This walking tour of distinct neighborhood homes and gardens highlights a broad range of innovative, classic and stylish design. All proceeds benefit McGilvra Elementary School to provide critical education support roles including music classes, art classes, reading specialists, math specialists, and more. 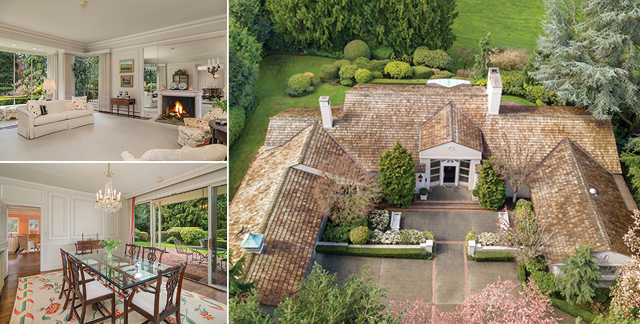 1571 Parkside Drive E, Seattle Available for the first time in over 35 years, this easy-living home is sited on the sunny west fairway on an expansive 23,000+sf lot. Sited discreetly away from the street and accessed via a circular driveway, this home offers both privacy and handsome curb appeal. Grand scale entry, living room, cozy den, formal dining room & eat-in kitchen all afford a seamless space for entertaining through the integration of in-and-outdoor living opportunities. Master with private patio. Laid-Back-Luxe! Offered at $3,900,000. The Realogics Sotheby's International Realty Park House team recently hosted an open house to benefit the University of Washington ASUW Shell House. 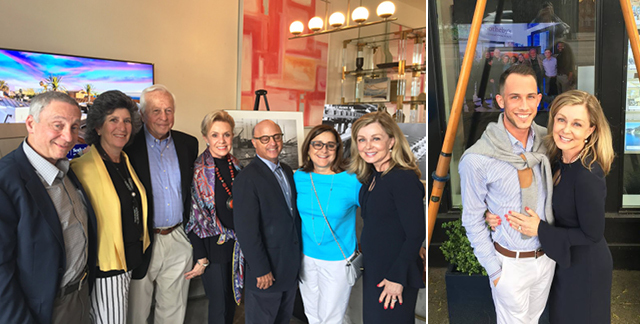 We invited the capital campaign manager for the Shell House to bring down historical photos and design renderings for the renovation project. Learn more about the event below! 1646 21st Avenue E, Seattle Step into a refined and timeless design within a stunning property on this sought-after street on North Capitol Hill. This elegant home combines the classic detailing of a period home to complement the modern updates on needs for today's lifestyle. All new updates include: kitchen remodel with Viking appliances, all new bathrooms, copper plumbing throughout, plantation shutters, custom window treatments, French doors and a fantastic lower level with main floor quality. Offered at $1,800,000. 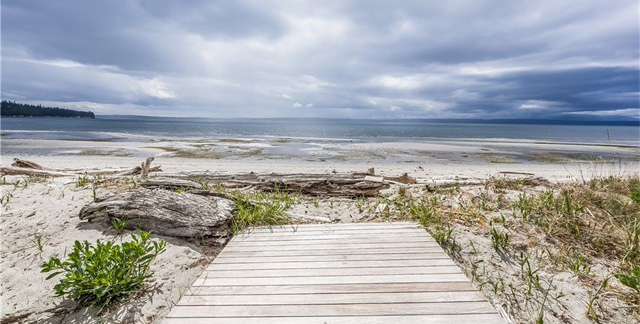 5744 Mutiny Bay Road, Freeland I recently represented the buyers on the sale of this stunning waterfront home in Freeland. I am so excited for them to spend their first summer on the pristine sands of Mutiny Bay with friends and family. Sold for $2,500,000. 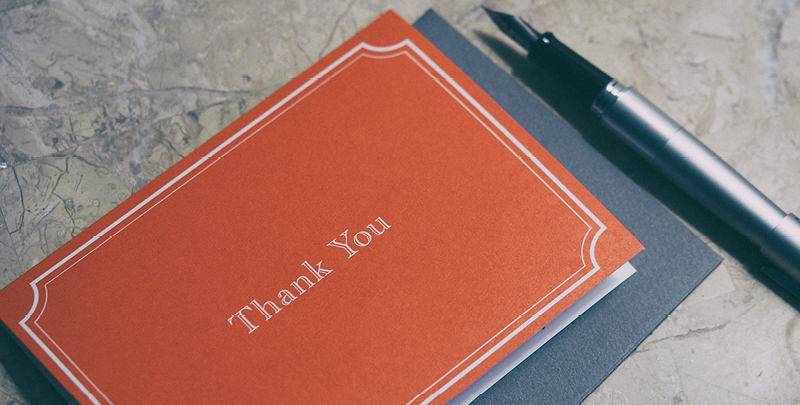 "I strongly recommend Laura and would not hesitate to refer my friends, family, and colleagues to her. She is the best. Laura was referred to me by one of my colleagues who spoke extremely highly of her. I was interested in buying a new home and needed someone with expertise in the Madison Park area. I wanted someone with experience in the area I was looking and who routinely dealt with these types of transactions. From the very beginning I was impressed by Laura's knowledge, friendliness, and "can do" attitude. I felt like I was in great hands, which makes all the difference. When we found the home we truly loved I was a bit nervous about the cost and the overall process, but Laura was great at soothing my nerves and helping me to continue moving the process forward. Although she was busy she was always willing to speak by phone or text, and more importantly she always attended any meetings related to the purchase in person to help me. For example, she attended the home inspection with me so that she could understand any issues and advise me about them. She helped me understand the concerns raised by the inspector and then did independent research about the others, contacting local builders so that we could understand whether something was problematic or not. I was truly impressed. She then negotiated a fair resolution with the builder/seller. I felt that she was doing a great job at representing my best interests throughout. Finally, she was skilled at crafting offers and counteroffers that were reasonable, warning me if I was asking for something that was never going to fly buy encouraging me to ask for something else instead. In the end I got my house! 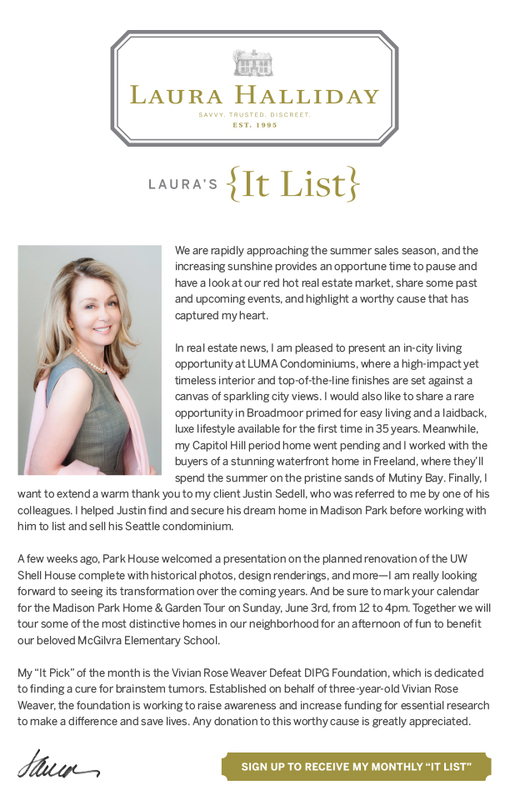 Given how wonderful Laura was when buying my new house I absolutely wanted her help selling my prior home (a condo in downtown Seattle). Laura did an amazing job with it. She knew I wanted to sell it ASAP with minimal upgrades, but she also knew I was extremely busy at work and didn't have a lot of time to get the project underway. She went way above and beyond the call of duty by interviewing painters, finding a discount carpet shop, negotiating a deal for me with the painter and the carpet-layers, and being there to tell them what needed to be done and how she wanted it to look for maximum sale appeal. Thanks to her taking over the process and pushing it forward we were able to list the property the month after we moved out, and even better, it sold after only two days on the market with multiple offers well over list price! Other units in the same building have sat on the market for an extended period. She did a fantastic job with it. Perhaps one of the best compliments I can give Laura (and advice to anyone reading this) is that I heard from several different agents that I was represented by "the best." When touring open houses on our own we would be asked who we were working with. When I mentioned Laura's name, the agents universally respected her and praised her. When purchasing my new home the seller's agent remarked to me offhand that I was in great hands with Laura, and he was right. Other agents are often the best judge of the skills and talent of their colleagues, and Laura was clearly respected and known by all. It made me feel good to know that I was in such capable hands, and in the end she proved that to me firsthand throughout my experience working with her. In sum, I cannot recommend Laura highly enough. She is capable, smart, professional, and kind. She's willing to do whatever is necessary to get the job done and make a client happy. Don't hesitate to hire her -- she truly is the best!" My “It Pick” for this month is the Vivian Rose Weaver Defeat DIPG Foundation, based out of Washington state. 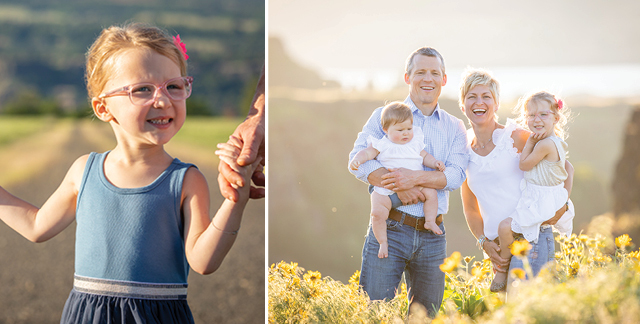 Committed to finding a cure for brainstem tumors known as diffuse intrinsic pontine gliomas (DIPG), Katie and Simon Weaver established the foundation in honor of their 3-year-old daughter, Vivian Rose Weaver, who was diagnosed with DIPG in February 2018. They are thrilled to announce that a very generous anonymous supporter donated $1 million recently to the fund and they are hoping to raise an additional $1 million by the end of the year. By raising awareness, and increasing funding for essential research, we can make a difference and save lives. Join the fight!